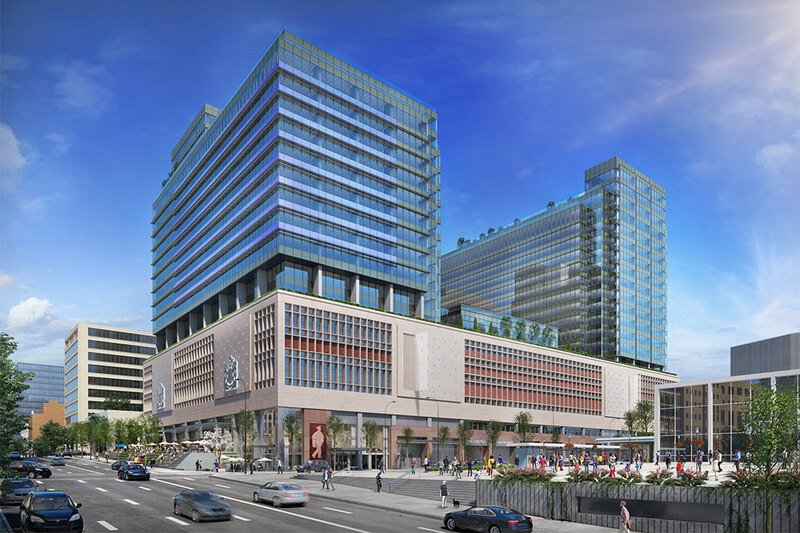 QuadReal Property Group is pleased to announce that Loblaw Companies Limited will be the new grocery partner at The Post, a dynamic office and retail heritage development taking shape at the site of the former Canada Post building in downtown Vancouver. As Canada’s food and pharmacy leader, Loblaw will add its own brand of vitality to The Post with its Loblaws CityMarket™ store that will provide an extensive assortment of high-quality food, including fresh and locally sourced items, to the thousands of technology workers, businesses and residents in the Crosstown neighbourhood. 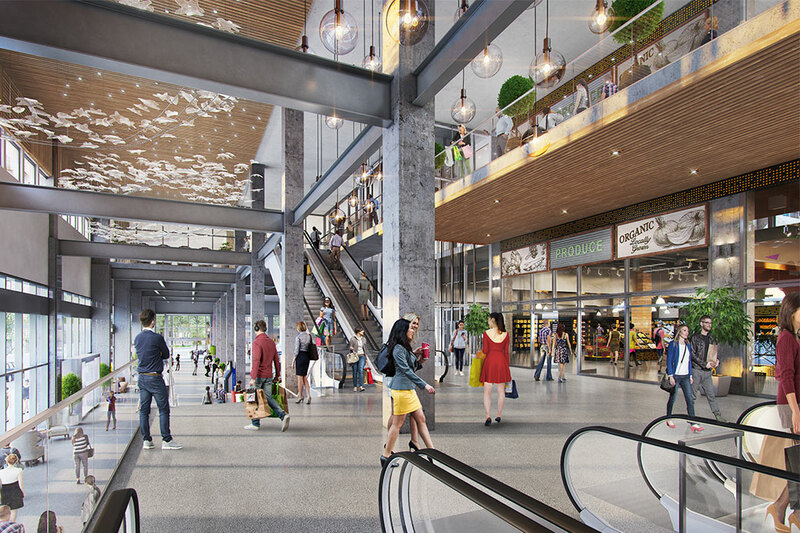 Set in a pedestrian-, bike- and transit-friendly location at the convergence of four downtown neighbourhoods, Loblaws CityMarket will provide convenient access to a best-in-class shopping experience for a growing and diverse community. It will offer outstanding service and amenities including a cafe, cooking classes and a variety of fresh meat, produce and bakery items. 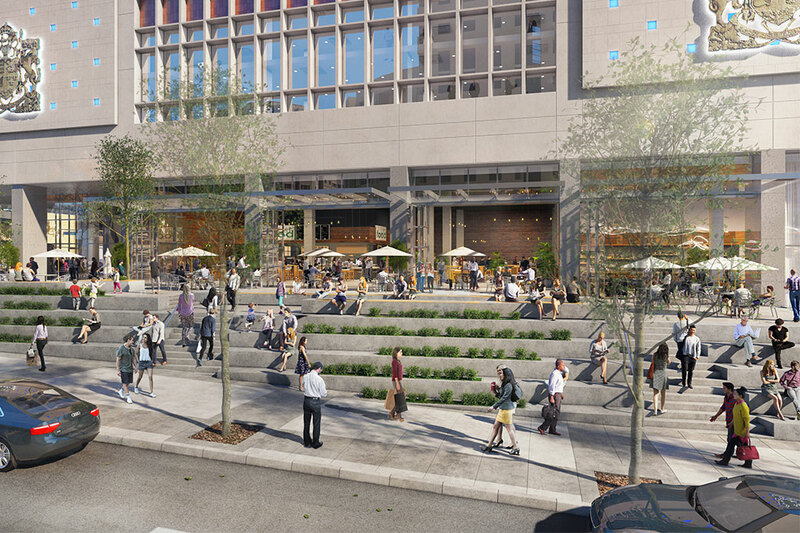 “With a focus on fresh, local, quality food we look forward to bringing our love of food and unique chef inspired meal options to The Post and Crosstown community,” said Mark Van Doodewaard, Vice President, Real Estate Development, Loblaw Companies Limited. The Post is one of the most ambitious heritage redevelopments in Canada’s history. 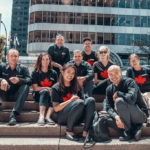 It celebrates the location’s Canada Post legacy through sustainable and adaptive reuse while at the same time prioritizing the needs of Vancouver’s emerging knowledge economy. 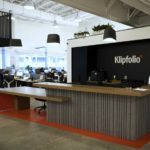 Located at 349 West Georgia Street in a high-traffic area of Vancouver, The Post will include 1.13 million square feet of state-of-the-art office space in two new towers, surrounded by retail and public spaces. 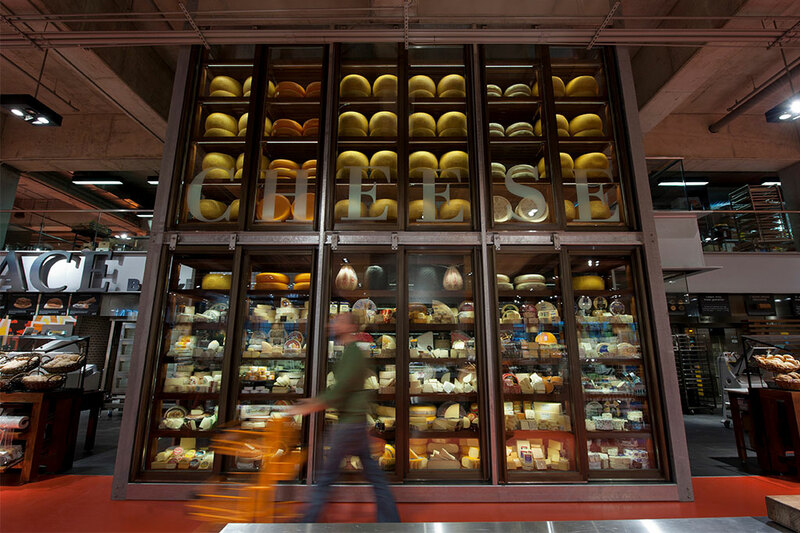 Loblaws CityMarket will be part of a 185,000-square-foot retail podium at The Post—a collection of unique commercial spaces and culinary experiences that will serve as the social hub of Crosstown. 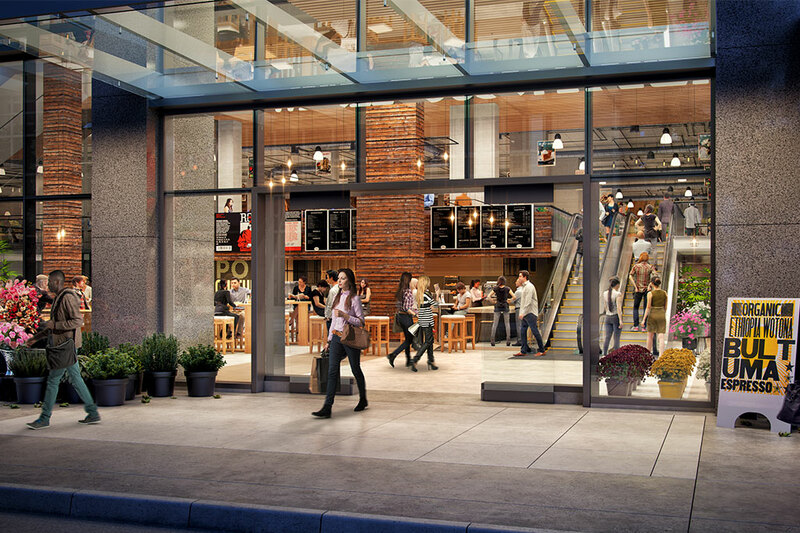 In addition to Loblaws CityMarket, the focus on lifestyle at The Post will include specially curated health and wellness offerings, entertainment and convenience services. 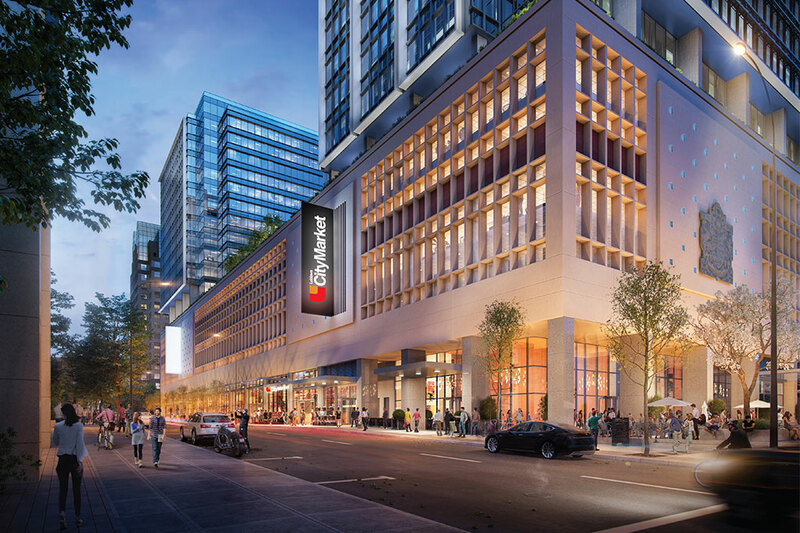 “QuadReal is proud to partner with Loblaw as we celebrate our continued commitment to Vancouver and investment in the city that is home to our global headquarters,” said Clydesdale. Headquartered in Vancouver, Canada, QuadReal Property Group is a global real estate investment, operating and development company. The company’s $27.4 billion portfolio spans 23 Global Cities across 17 countries. 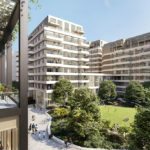 QuadReal was established to manage the real estate program of British Columbia Investment Management Corporation (BCI), one of Canada’s largest asset managers with a $145.6 billion portfolio. QuadReal aims to deliver prudent growth and strong investment returns, and to create and sustain environments that bring value to the people and communities it serves. Now and for generations to come.